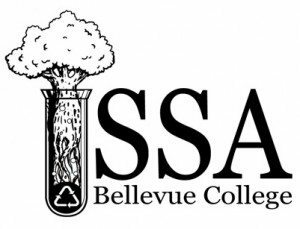 SSA’s mission is to create awareness and involvement of issues in science and how those issues affect us and our world, and to create an atmosphere on campus that understands, appreciates, and protects our environment by displaying knowledge and devotion to its well being. Are you looking to join an active campus program devoted to science and the natural world? 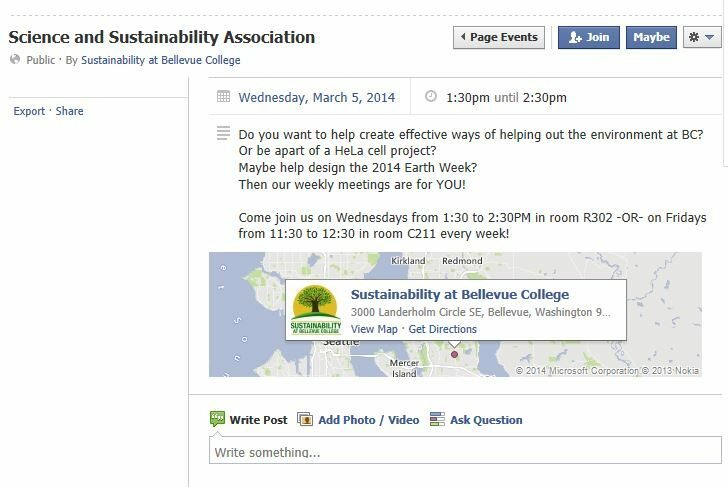 BC Sustainability and Science Association is just for you! We are always in need of curious and committed students to contribute. You have already taken the first step by expressing your interest, so don’t stop now! Drop by one of our meetings or contact any member for more information. Any questions you have will be addressed. SSA is certain you will play a vital role in the success of the program, while gaining leadership skills and personal gratification. SSA is a great way to enrich your college experience.